Turn End is one of three houses designed and built in the 1960s by architect Peter Aldington in the village of Haddenham, Buckinghamshire. The three houses received a Royal Institute of British Architects Award for Architecture in 1970 and were listed at Grade II* in 2006; only a handful of post war houses are listed at this grade. In November 2017 Historic England listed Turn End’s garden at Grade II and added it to the Register of Parks and Gardens of Special Historic Interest in England. At that time Turn End was the only post-war listed house and garden created by the same hand. 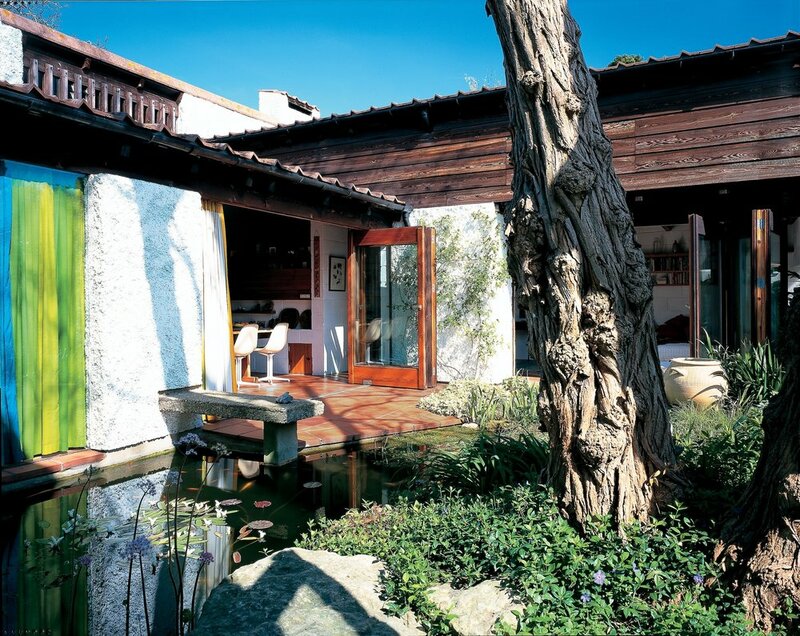 As modern housing, made of wood, concrete block and glass, in a traditional setting, the group has always been celebrated as a rare British representative amongst the best of European housing design and has welcomed visitors from all over the world. 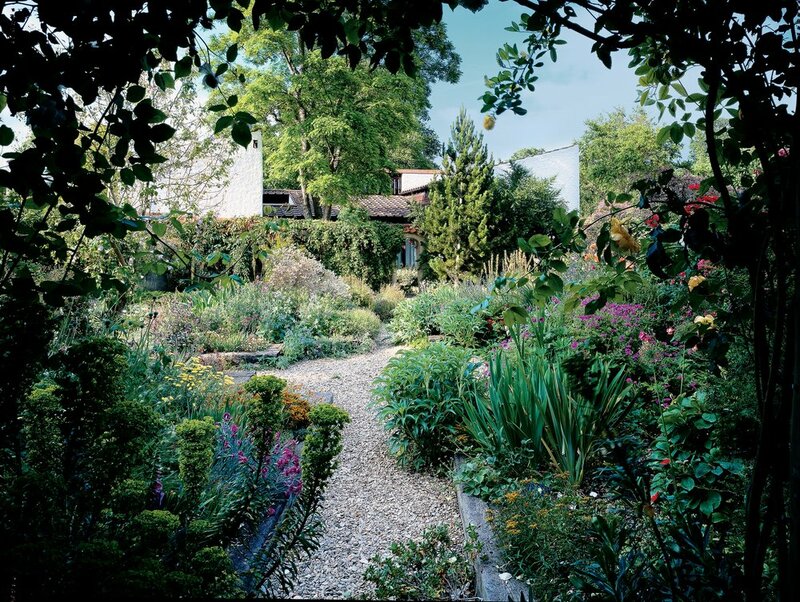 Turn End's garden, designed and made by Peter as a natural extension to the house, grew with the buildings, maturing into a world renowned garden. Turn End has provided teaching material for students of architecture and landscape design, been written about nationally and internationally and photographed widely. Turn End is still the Aldington’s family home. It is not open every day but you are welcome to visit at one of our public events or by booking a group visit by appointment to the garden. Find out about Peter Aldington's three award-winning village houses and Grade II Listed garden. Turn End Trust runs a programme of events and workshops throughout the year. 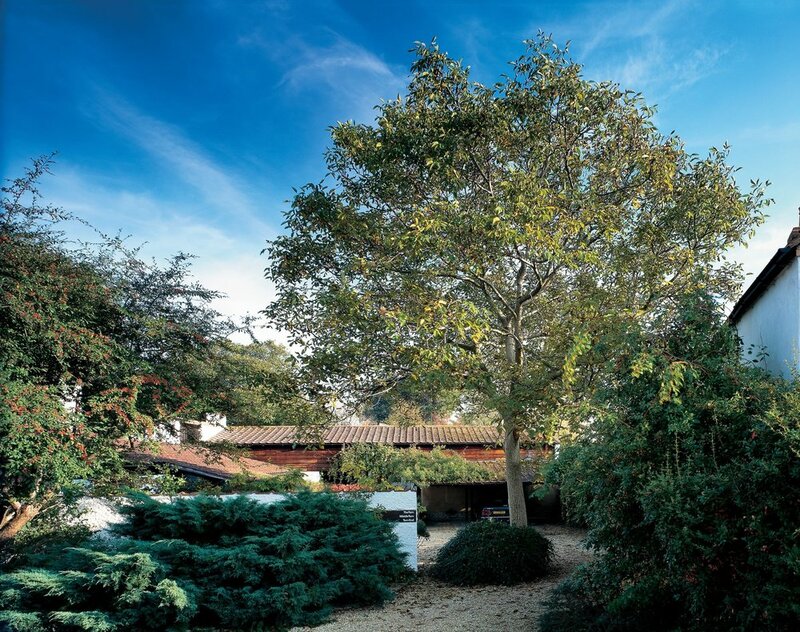 Jackie Hunt, Turn End’s gardener, discovers her architectural and horticultural paradise on a recent trip to Seville. Margaret and Peter Aldington attended a service at Westminster Abbey celebrating the life of Lord Carrington, a founding patron of the Turn End Trust. Turn End Trust is delighted to announce that Landscape Architect Dominic Cole and Art Historian Alan Powers have become our newest Patrons. A new short course in garden design. 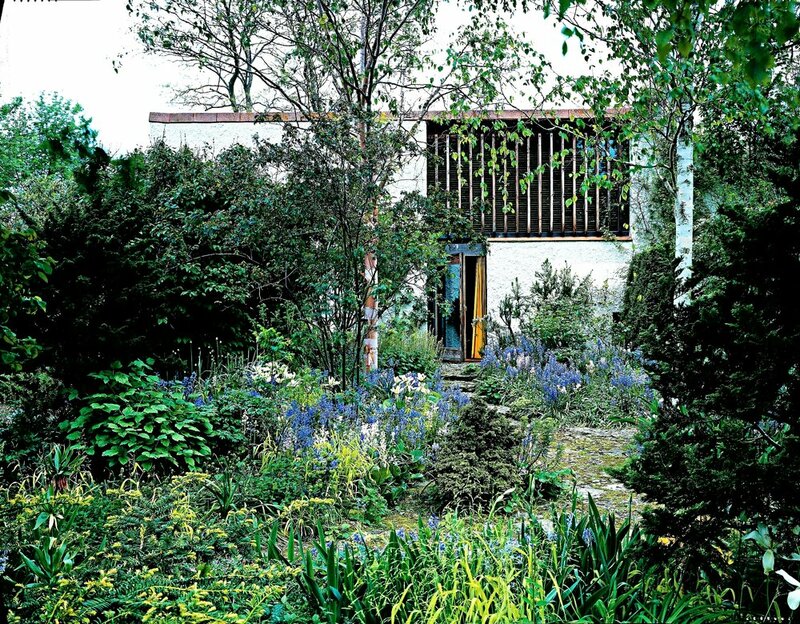 ‘Design Lessons for the Garden’ studies the key principles of garden design in the beautiful and private setting of Turn End. Spring and Autumn course available.